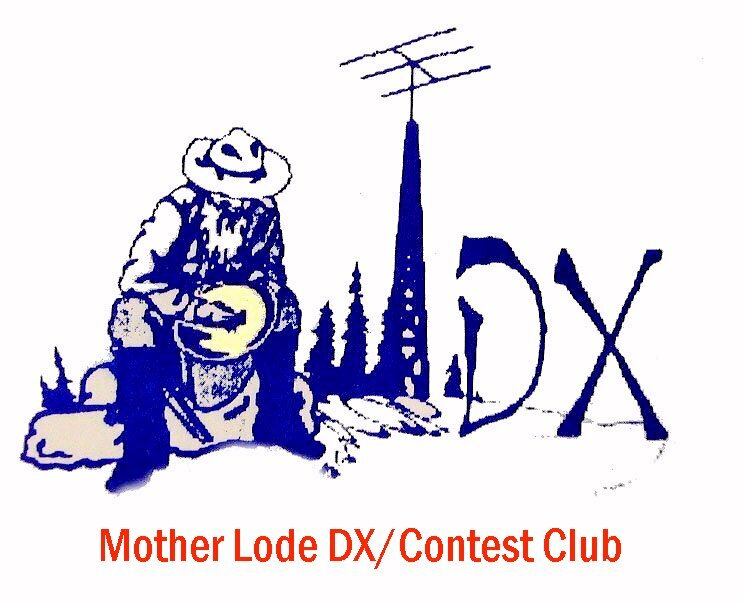 The Mother Lode DX / Contest Club welcomes all interested DXers and contesting fans, both casual and rabid, from throughout the Mother Lode region of California, including Amador, Butte, Calaveras, El Dorado, Mariposa, Nevada, Placer, Sacramento, San Joaquin, Stanislaus, Tuolumne, and Yuba counties. While we are not the most serious of contesters, the MLDXCC has won the California QSO Party almost every year since 1996! New members are always welcome! Please click on the "Membership" link to the left for more information.